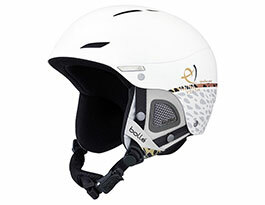 After several years Bolle helmets are making a welcome return to RxSport! We're hyped for what Bolle are bringing to the table this year, including the all-new Instinct model with a revolutionary EPS lining for multi-directional impact protection and an adjustable BOA fit system. 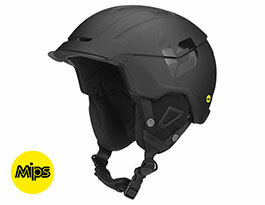 Also, for the first time, we are offering visor helmets which can be found integrated into the Backline. For fuss-free skiing this design covers all the bases! 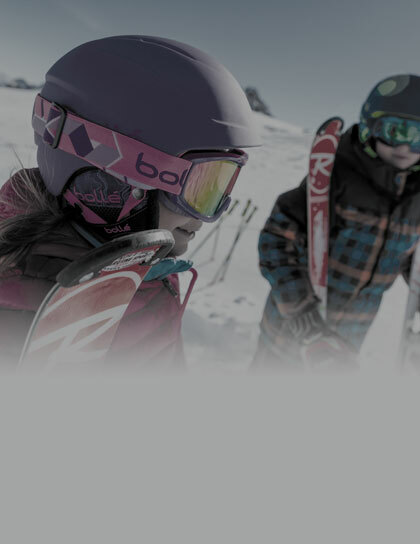 No matter your age or skill level you'll be able to find a Bolle helmet to suit your needs, and if you're already kitted out with a pair of Bolle goggles, there's no better counterpart! Founded in Oyonnax, France in 1888, Bolle were pioneers of moulding methods. This led to their first ski goggles being marketed in 1960, with the company now renowned as one of the world's prominent manufacturers of protective headwear. 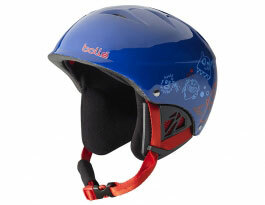 Bolle's new flagship design is the Instinct, using the AVID EPS liner to provide enhanced protection from impact. 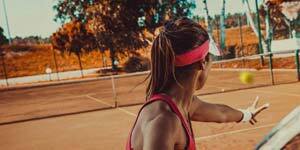 Another eyecatcher is the Backline Visor, a convenient one-piece solution to head and eye protection, available with Modulator photochromic lenses! Nothing garish here - Bolle have refined understated style down to an art form! Solid matte colours and the odd splash of colour makes these lids easy on the eye. 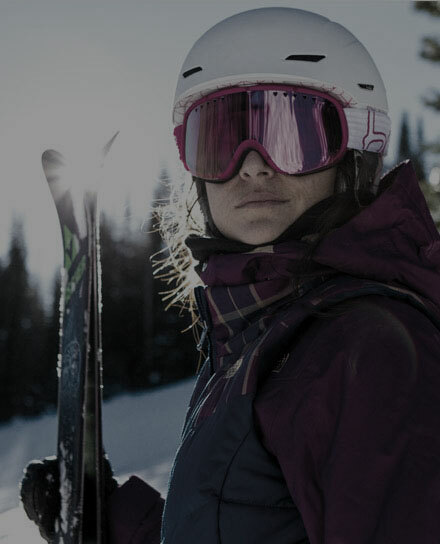 They also pair up perfectly with Bolle's goggles, so be sure to check out that range too! 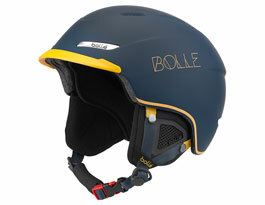 Bolle haven't been afraid to push the boundaries of protective headwear technology. 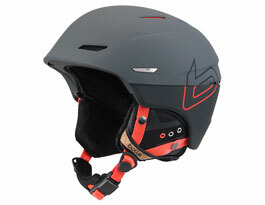 This season sees that approach bear fruit with a qualitative choice of helmets boasting some leading-edge features. 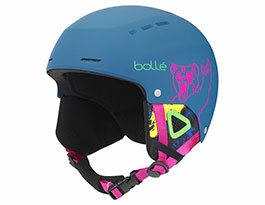 Read on to learn more about what Bolle helmets have to offer this year, and for more specific information head over to the product page for a given model. 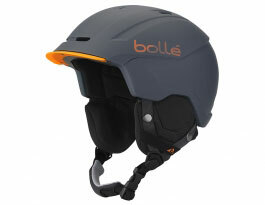 We welcome Bolle helmets back on to RxSport with a selection that is sure to impress. 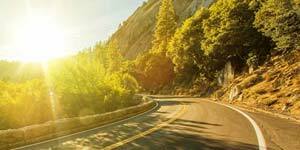 This technologically superior range is stylish and feature-packed, offering a little something for everyone. The feature-packed and remarkably lightweight Instinct is sure to impress, while the Millenium and Beat designs are a little more traditional but still built to an exceptional standard. 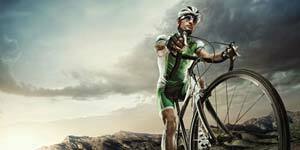 The Instinct leads the way with a raft of high-spec features. 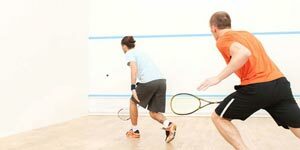 The Millenium boasts hybrid construction to enhance strength, and the Beat and B-Style are classics of the Bolle range. The Juliet is built to last - with an injected ABS outer shell it's ready for a winter full of punishment! A roll-neck and hypoallergenic lining ensure the fit stays comfortable. 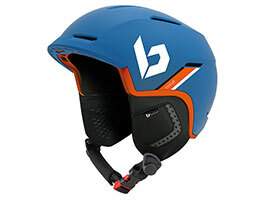 The B-Kid is the perfect choice for youngsters taking to the snow for the first time. 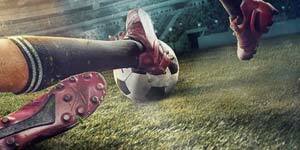 With an adjustable click-fit system it can accommodate growing heads with no problems! When travelling on the snow vision is everything. 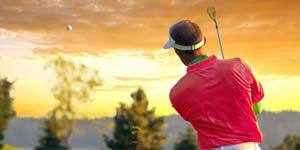 While they provide effective protection goggles can restrict vision considerably. 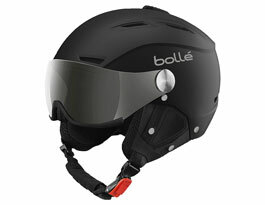 In order to maximise peripheral vision Bolle have developed a line of visor helmets. 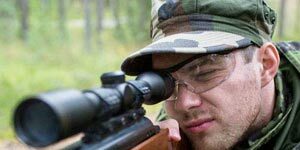 The easily interchangeable rotary visor on the Backline model can be flipped up or down depending on conditions, and is the perfect solution for those wearing prescription glasses. 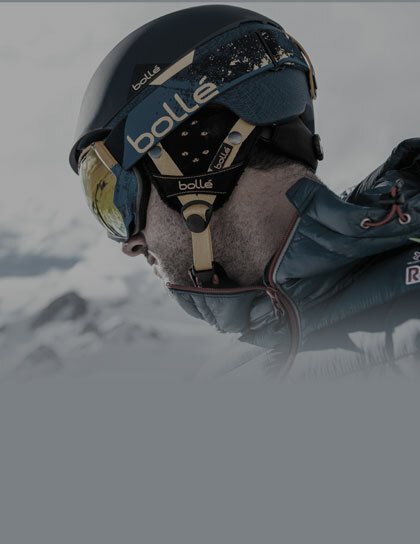 Strength and comfort is the cornerstone of Bolle's protective engineering, the same principle applies to their range of ski goggles. 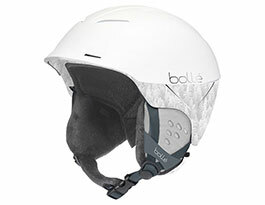 For the perfect counterpart to your Bolle helmet, look no further! 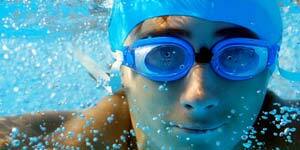 We stock a diverse choice of Bolle goggles for all ages and skill levels. 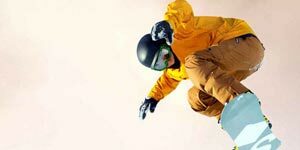 Follow this link and browse the Bolle goggles range. 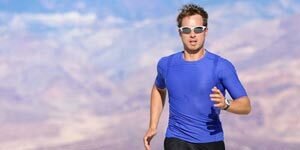 For those in need of corrective vision, check out our range of prescription goggles.